Farai Chirimumimba is a freelance journalist specialising on writing on democracy,elections, gender and peacebuilding. 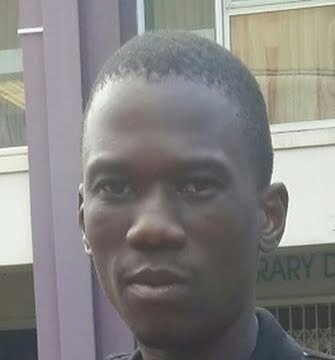 He writes for Democracy Chronicles based in New York, United States and Spiked Online Media in Zimbabwe. 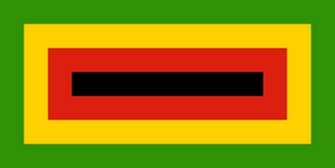 This year marks 38 years of ZANU-PF rule. What has the party achieved for the country? Where is the country going? All this questions are answered as we approached 100 days of the new political dispensation. 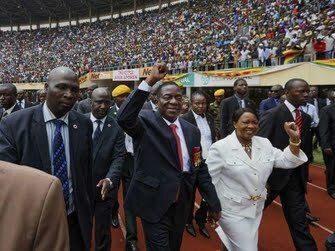 This article revisit some of the political highlights that dominated the political space in Zimbabwe from the coup to Mugabe's resignation after 37 years in power and the ascension of Emmerson Mnangagwa to power. 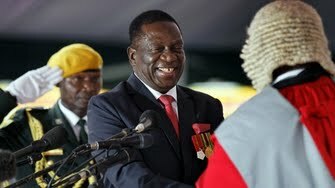 The coming in of President Emmerson Mnangagwa raises questions on whether he is sincere that he will strive to rebuild the economy. A economy that he was part of when it collapsed. The opposition band civil society have been fighting for electoral reforms in Zimbabwe for several years. The ruling ZANU-PF party has not been keen in this regard. Opposition need to employ non violent strategies to force for reforms that result in free and credible elections. Despite making more than half of the population in Africa, youths are elusive when it comes to voting for their leaders.